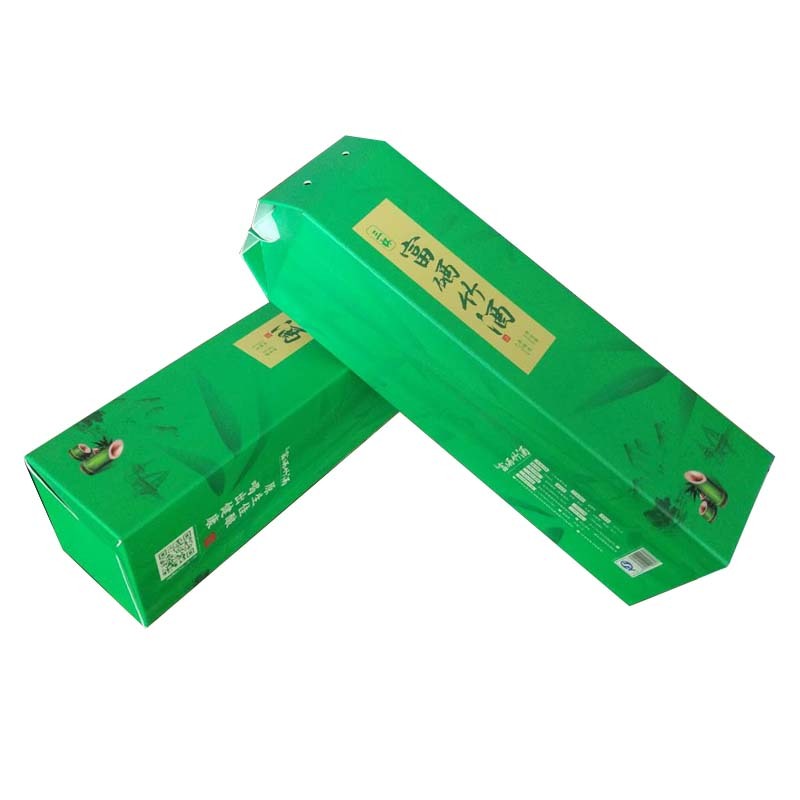 The bamboo Wine Gift Box is a type of product packaging, it must achieve the basic function of the package, that is to complete the protection of goods, delivery of goods information, promotion of goods. Bamboo wine packaging Gift Box should also convey information on emotional communication between people and enhance the positioning of bamboo wine. It is a bridge for human emotion communication and a bridge of friendship and love. When designing bamboo wine gift boxes, color techniques should be noted from the following points: First, the relationship between color and packaging; and second, the contrast between color and color. A good colored bamboo wine box can be favored by consumers. 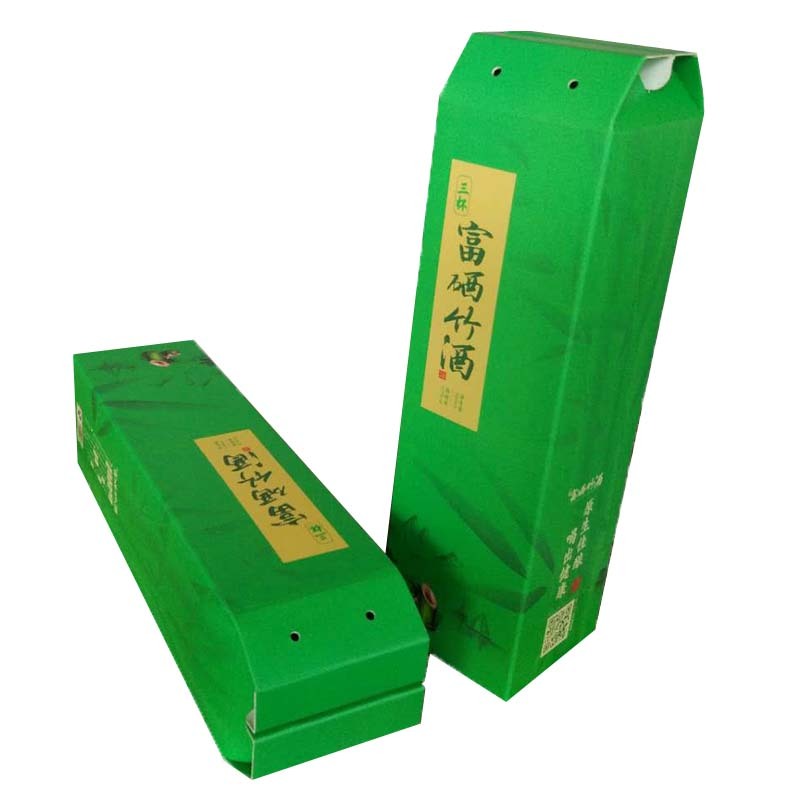 The shape, color, pattern, and material of bamboo wine packaging boxshould be able to arouse people's love. The consumer's ignorance plays an extremely important role in buying impulse. People's goodwill for products comes from two aspects. The first is the practical aspect. Whether the bamboo barrel wine gift box can meet the various needs of consumers and provide convenience, this involves the size, quantity, and exquisite aspects of the packaging box. When the product's packaging is beautiful and beautiful, it will naturally cause consumers to feel good. The goodwill of consumers directly comes from the feeling of the shape, color, pattern, and texture of the bamboo wine gift box. This is a comprehensive psychological effect and is closely related to the personal and personal atmosphere. 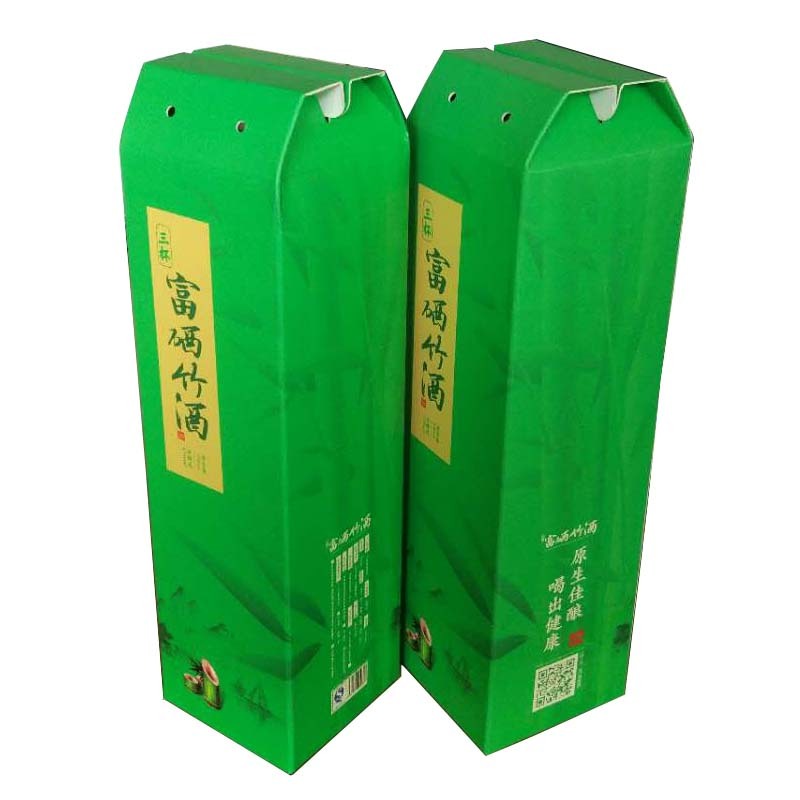 In addition, we also have other types of bamboo wine packaging products, such as: bamboo wine Packaging Cartons, bamboo wine Color Boxes, bamboo wine custom wooden boxes, bamboo wine portable paper bags, etc. Hua is not extravagant, respectful and not expensive. Gift packaging should be designed with gifts to add to the gift and avoid being overwhelmed. 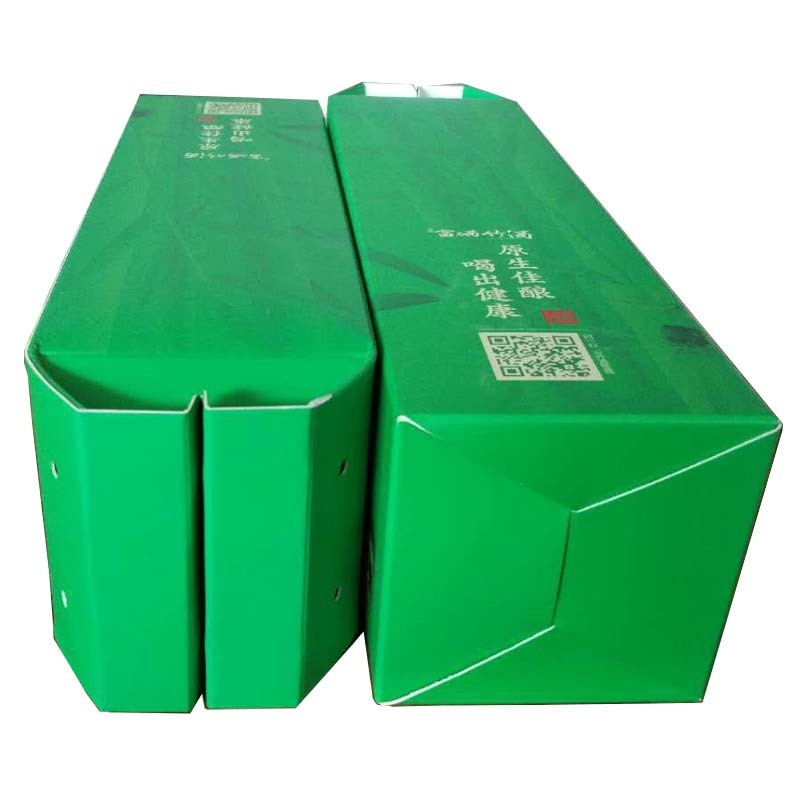 Looking for ideal Bamboo Wine Packaging Gift Box Manufacturer & supplier ? We have a wide selection at great prices to help you get creative. All the The Colored Bamboo Wine Box are quality guaranteed. 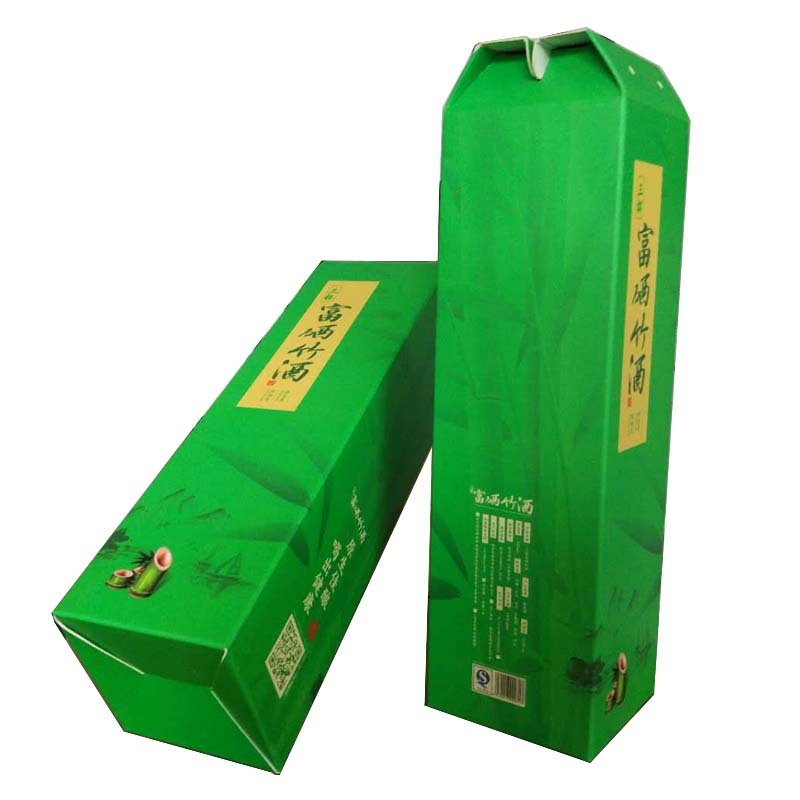 We are China Origin Factory of Bamboo Wine Packaging Box. If you have any question, please feel free to contact us.